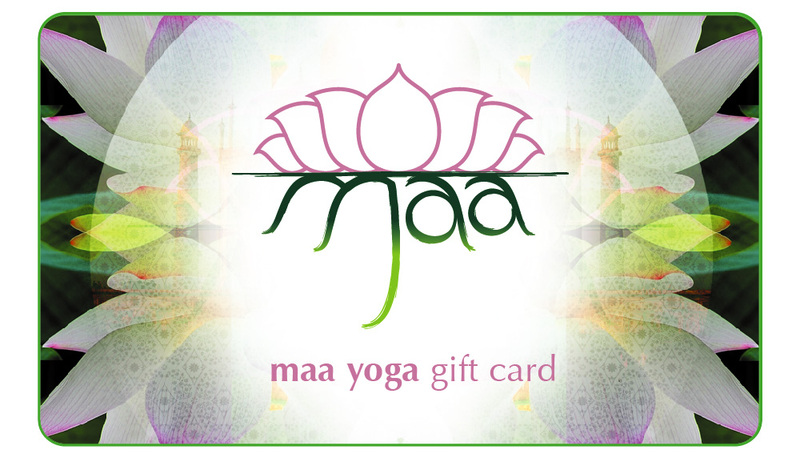 Available for purchase online in any amount, with option to send gift card by email or printing the card on the spot. Locally made with 100% natural wild crafted ingredients and essential oils, Namaste. Be a part of the change, that will not only inspire you but all those around you for a better living.